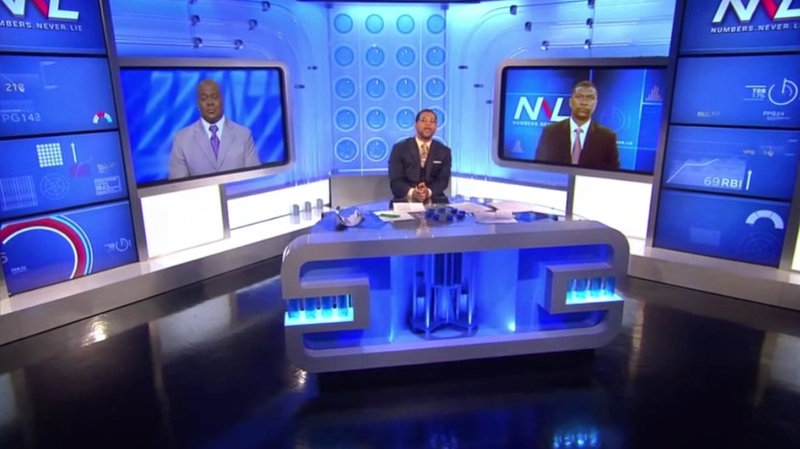 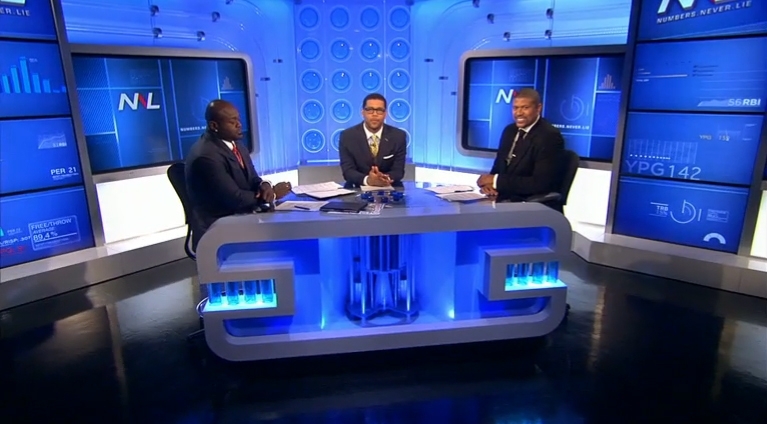 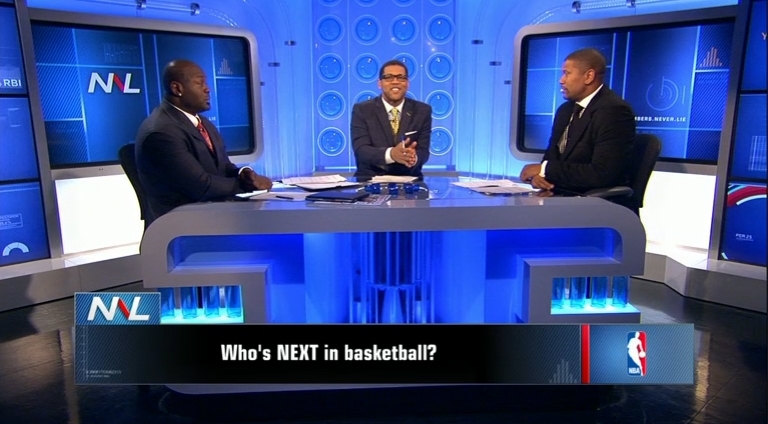 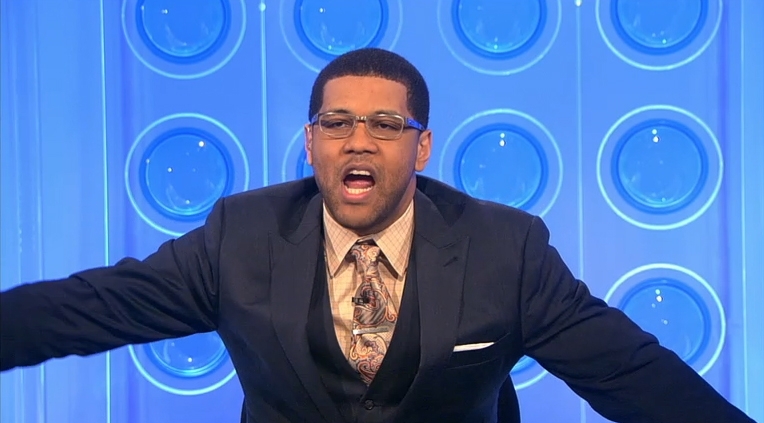 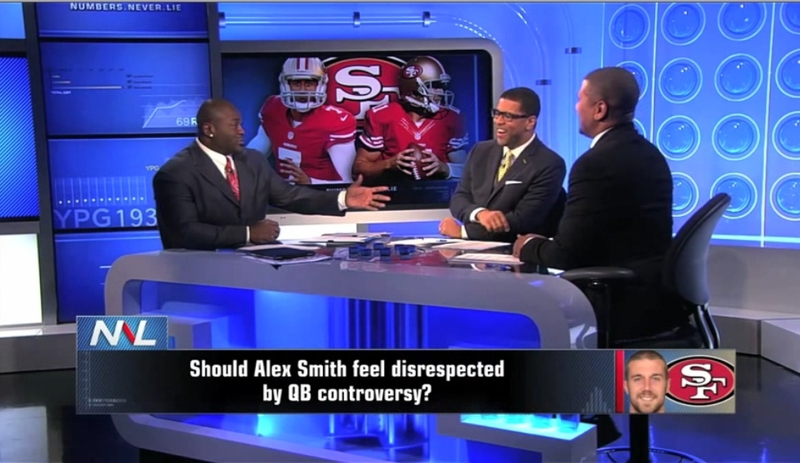 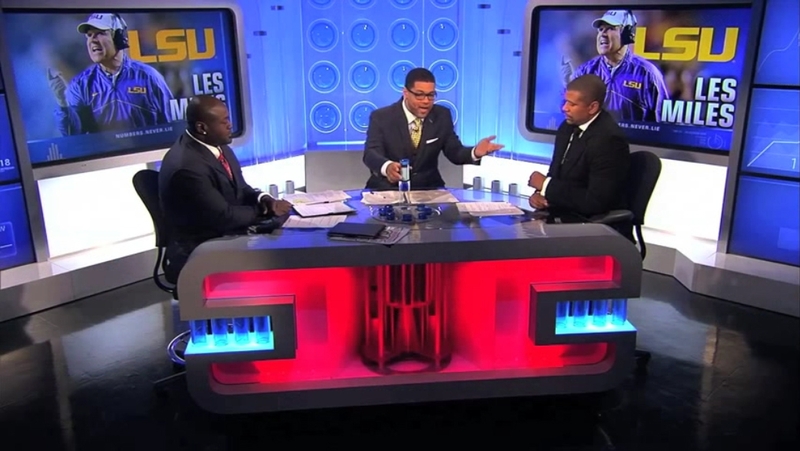 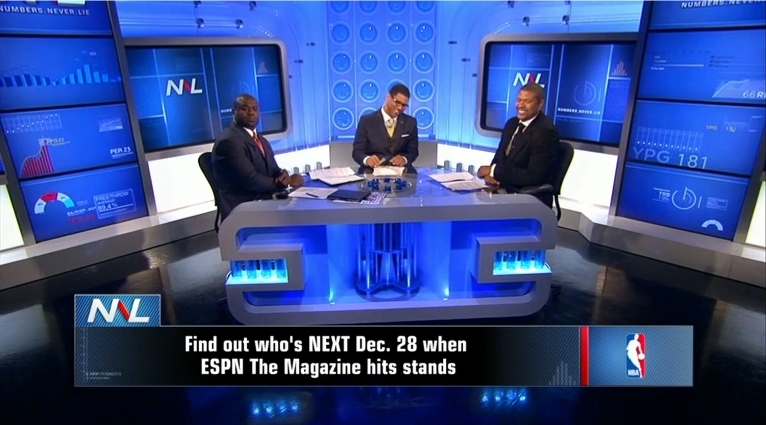 Set that debuted in 2012 for ESPN’s program “Numbers Never Lie.” Located in Studio N.
The set features two one-over-four LCD video displays and four 80″ LCD monitors. 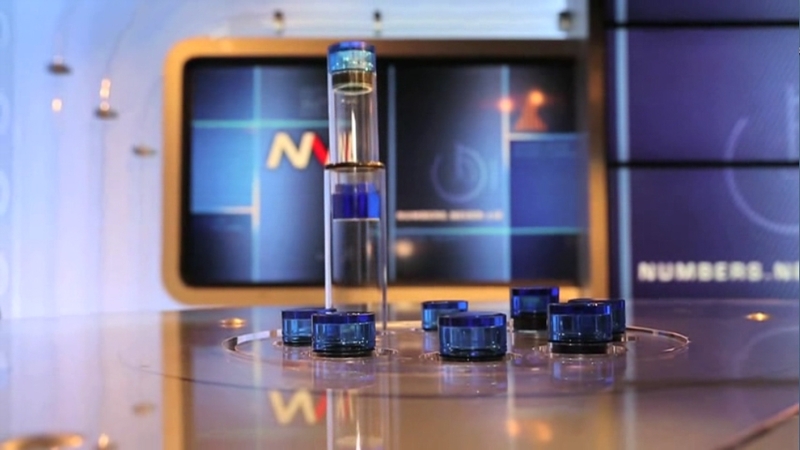 The main background is constructed out of translucent acrylic tubes and hemispheres. 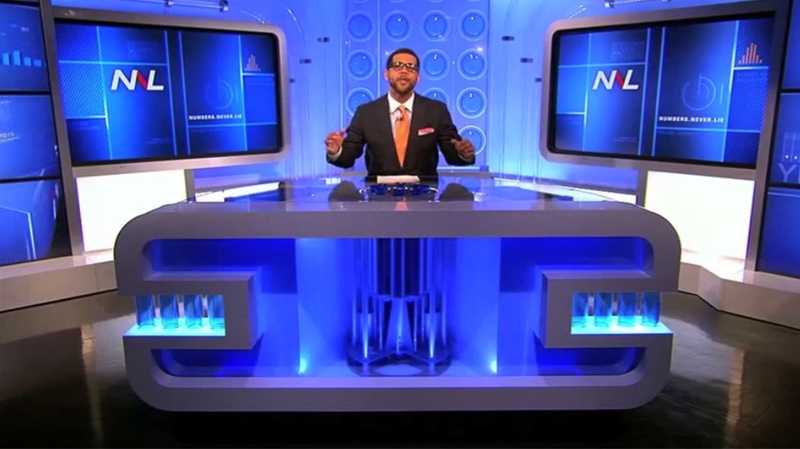 The anchor desk is tricked out with color-changing LED lighting and a mechanism called “the carousel” that delivers one of eight capsules to the host containing a critical sports statistic that ends the debate.